Angela grew up in Hartford, Connecticut, went to school in Northampton, Massachusetts, and began her nursing career in New York City. In 1979 she moved to San Antonio, Texas and graduated with a BSN from the University of Texas. She met her husband, Myron, and they moved to Southern California. While he worked as an engineer for Hughes Aircraft, she worked as a nurse administrator for Kaiser Permanente. When it was time to retire they chose Asheville and love calling the mountains their home. Angela has been active member of New Hope for the past 17 years and has been an elder, deacon, officer in Presbyterian Women, and is currently a member of the choir. She loves her family, quilting, and her dulcimer. Contact Angela. Carole is a native of Buncombe County and lives in Arden. She enjoys spending time with her dogs, children, and grandchildren. She volunteers at Veterans Restoration Quarters and has a passion for cooking and baking. She prepares and serves meals for Steadfast House and for Room at the Inn. Contact Carole. Joy Lee was born and raised in Charlotte, where she attended Sardis Presbyterian Church. In 1960, she married Bill, and together they have one son, Ryan, who lives in Plainville, Massachusetts. Joy Lee can best be described as a “professional volunteer,” having served on the Board of Directors of the Mansfield Massachusetts Council on Aging and the United Way. She was also a member of the School Superintendent Search Committee and the Mansfield Town Manager Search Committee, delivered Meals on Wheels, and is an advocate for parents and children. After living in New York, Massachusetts, and Maine, Joy Lee and Bill returned to North Carolina in 2006. Contact Joy Lee. ​Tom and his wife Jan made New Hope their home in 2016 after moving here from New York. They have been married for 35 years and have a daughter in Candler. After growing up on a dairy farm, Tom earned his BS in Agriculture Education at the University of Georgia and then served in the Peace Corps for seven years, first in Peru and then domestically as a recruiter. He later worked for Cornell University’s Quality Milk Program for over 26 years, but he never lost his love for traveling and other cultures. Before retiring to Asheville, Tom enjoyed driving a school bus and getting to know the students. 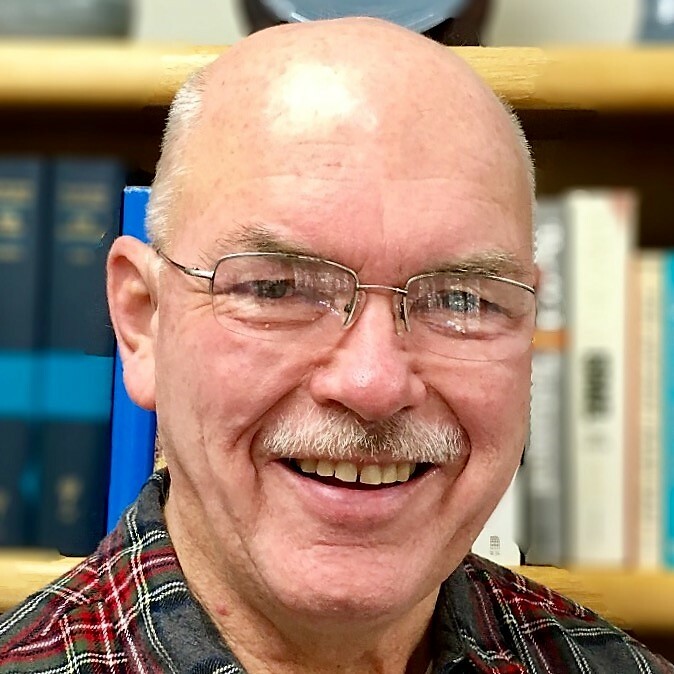 He has served the PC(USA) at the local and Presbytery levels, and his interests include camping, hiking, and enjoying the outdoors. Contact Tom at tomwfife@gmail.com. 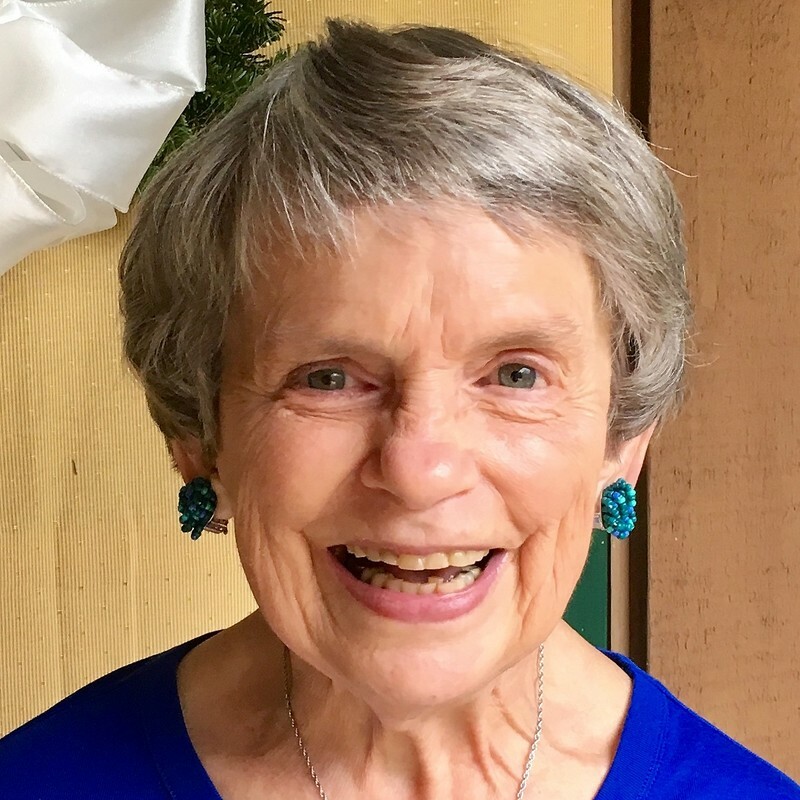 A South Carolinian by birth, Mary Jo enjoyed a long career in California as a special education teacher after receiving her Masters in Special Education from George Peabody College for Teachers. She met her husband Glenn in Orange County, California, and they later lived in the Sacramento area, as well as in Loomis, California. After retiring in 1999, she and Glenn moved to Fairview, North Carolina and made New Hope their church home. Mary Jo has served on the Session, taught children’s classes, worked with Vacation Bible School, and has been active on various committees. In addition to serving as a deacon, she also sings in the choir. Contact Mary Jo.